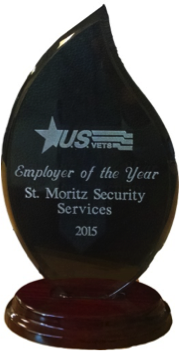 Home / News / United States Veteran’s Employer of the Year 2015, Hawaii | St. Moritz Security Services, Inc.
Honolulu, HI. 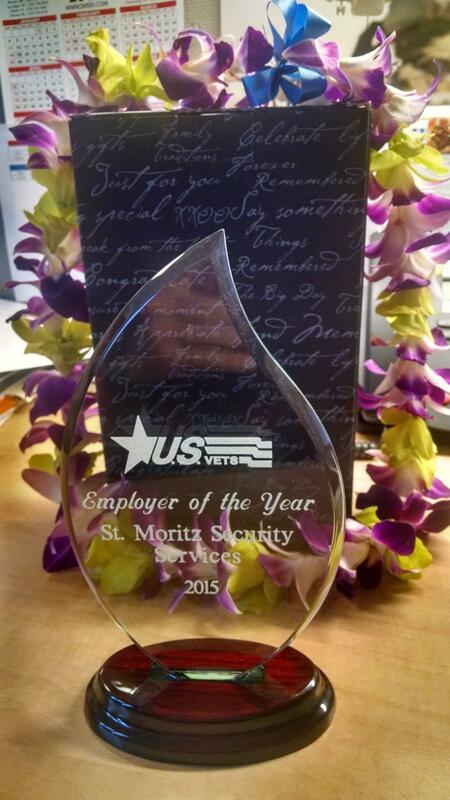 St. Moritz Security Services, Inc., is proud to announce that it was named the EMPLOYER OF THE YEAR in the area of contract security for Hawaii by the U.S. Veterans Initiative (U.S. VETS). 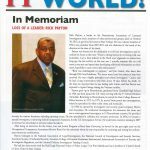 The awards is given each year to a local employer who consistently focuses its recruiting efforts on former armed forces personnel. Veterans looking for employment with St. Moritz are encouraged to visit our Careers page for a listing of opportunities.